Exclusively Ours! An Allan Robin Design. 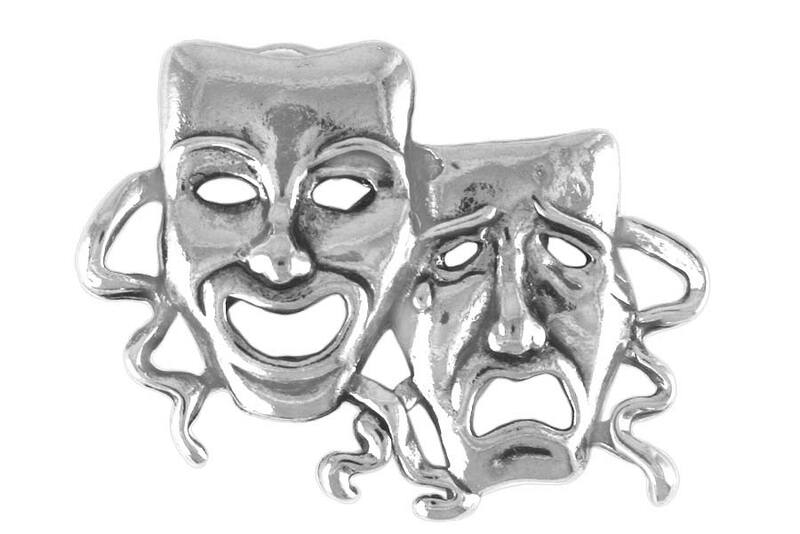 Lead & Nickel Free Drama Mask Pin Comes In A Silver Finish.